Any website will need two things (at least). A domain name so people can find your business online, and in order to have your website online you will also need web hosting. Fortunately 123 Simples can take care of this for you. Any client who uses our web design services, and remains with us, can benefit from discounted web hosting packages offered directly by ourselves. As authorised resellers of web hosting, we can take care of your domain name registrations and hosting - all under one roof! Register and setup domain name(s) of your choosing. Allocate a simples web hosting package depending on what you require. Setup your email accounts for you, and explain how they work. Upload your newly created website to the servers for you. Setup and manage any other necessary services in connection with your hosting. Take care of domain name renewals, and hosting renewals for you. All domain names registered on any clients behalf, are always registered to them personally. Often we have dealt with customers coming to us, wishing to transfer a domain name to our hosting, only to discover the domain name registered in the name of the web design company, or someone else. Your domain name should always be registered to YOU and no-one else. We are authorised to resell web hosting to you. 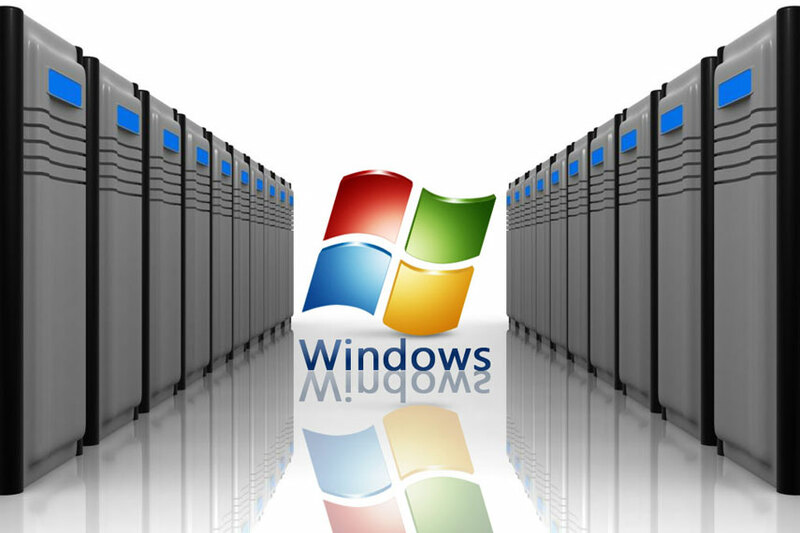 Our web servers are based in the UK and use only the latest technology. Our web servers are never overloaded with too many websites, resulting in possible frequent downtimes. Over the last 10 years plus, all of our client websites have enjoyed 99.9% uptime rates, and we monitor our servers at all times, with engineers ready to respond if ever there was a problem. How much will web hosting cost me? Our web hosting packages start at £44.95 per year. You can see a full list of current charges for web hosting by visiting this page here. Which domain name extensions do you offer? 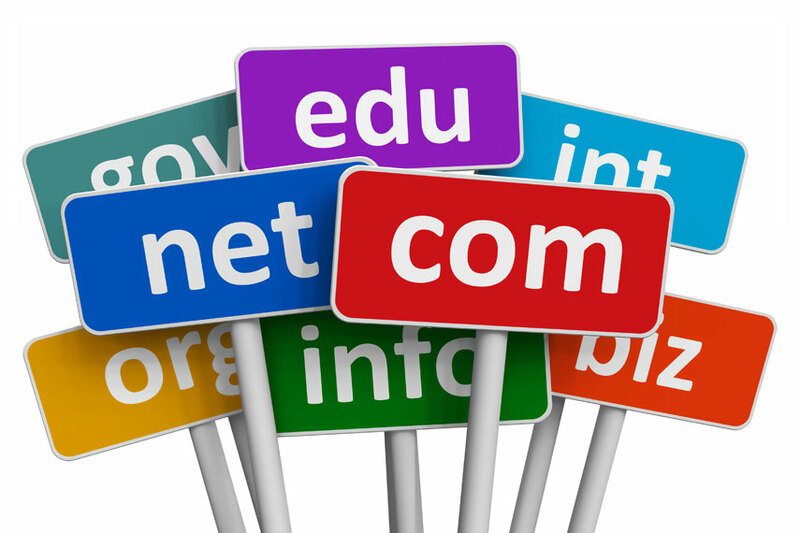 We offer most of the main domain name extensions, although the common ones are co.uk, .com, .uk, .net, .org.uk and .org - You can see a full list of current charges for domain names by visiting this page here. Because all of our clients who use our in-house hosting services trust us with running the services for them, then support queries don't really be an issue for us. So in that case we can say 100% support is in place! 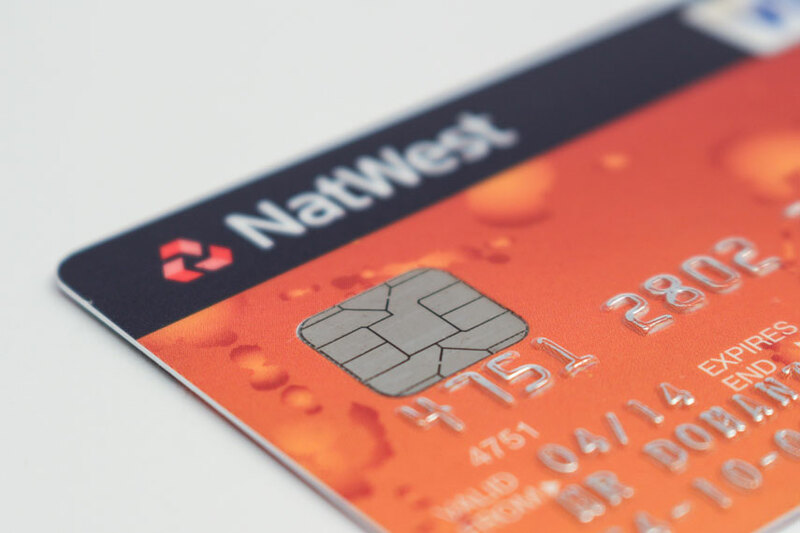 However, we have provided clients with a detailed knowledgebase and dedicated support desk which features lots of additional help, advice and explanations to do with their hosting packages.